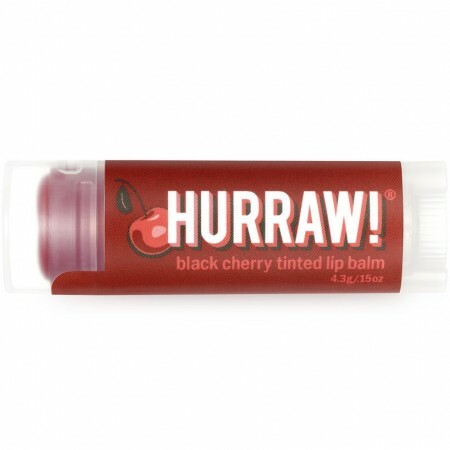 Hurraw lip balms are a heavenly, super smooth blend of premium raw, certified organic ingredients. Individually poured. Fair trade and certified vegan. Hurraw lip balms are a heavenly, super smooth blend of premium raw, certified organic ingredients. A delicious long lasting lip balm infused with a deep wildcrafted alkanet for a deep red colour, and organic black cherry for a tart flavour. Super smooth - not draggy, not sticky, not sweet, not too glossy, not grainy & won't melt. 100% natural, raw, certified organic and fair trade ingredients. Raw extraction and processing (below 45 degrees) of ingredients keeps enzymes & nutrients intact. Browse all our natural lip balm range. This balm tastes delicious, feels great and looks great. love the tint. Cherry flavour is great, fades quite quickly though. Very smooth to apply. Tint is not very noticeable. Lips stay glossy for hours. This is one of my most favourite lip balms ever. 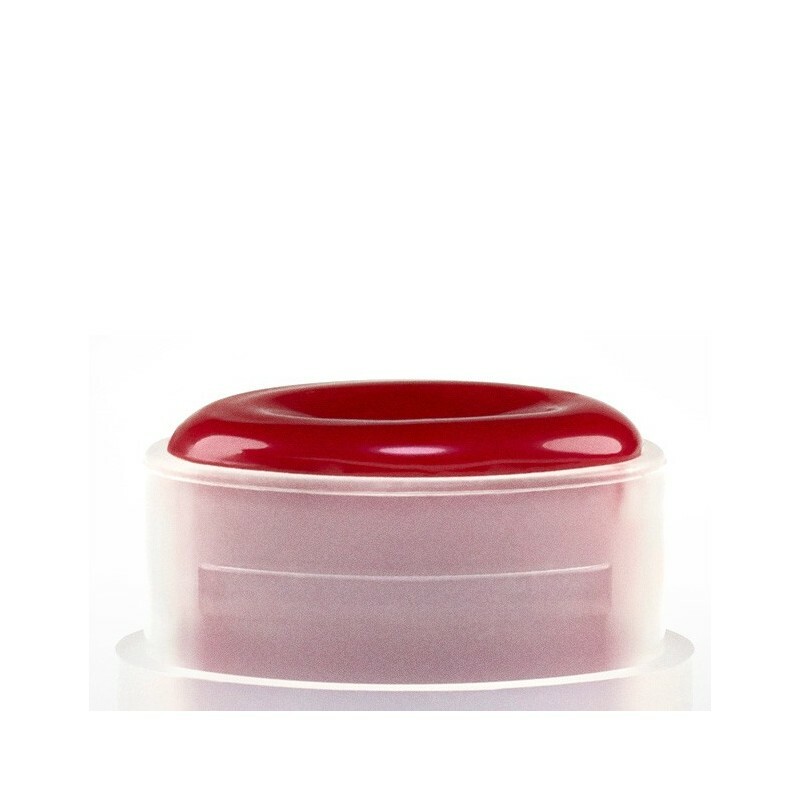 It is creamy, smells and tastes REALLY good - a very noticeable cherry scent, and leaves a nice reddish tint on your lips. I also like that the tube is oblong shaped, not round - so it won't push itself out of your pocket if you're wearing tight jeans. The only thing I don't like is that if it got too hot (which it tends to do in Brisbane!) the product seemed to get stuck when wound up, and wouldn't want to wind back down again. I had to push it down with my fingers which negated the whole purpose of buying a balm in a tube rather than a pot. However, this is a minor annoyance and I still give it five stars!